Revolutionary Face ID. Unlock your phone with just a look. Pre-installed iOS 11 with updated Siri. Curved, edge-to-edge OLED display that elevates your viewing experience. Wireless charging that lets you charge quickly without generating heat. Full-glass display that is fragile and likely to break, when dropped accidentally. Split tasking that is present in Android Nougat is absent in the iPhone X. No 3.5mm Audio headphone jack, which makes it necessary to rely on other connectors. No iris scanner which is present in flagship Samsung models like the S7 and S8. 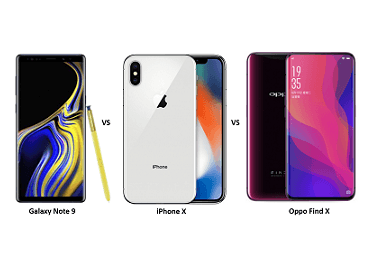 Price is steep when compared to other premium models available in the market. Does it have FM radio or not? Does it need a screen guard? Yes Yes Yes - You will need scratchguardBy test123. Yes - You will need tempered glassBy testing897. 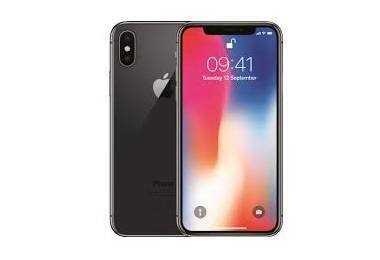 Latest price of Apple iPhone X 64 GB in India was fetched online from Flipkart, Amazon, Snapdeal, Shopclues and Tata Cliq.